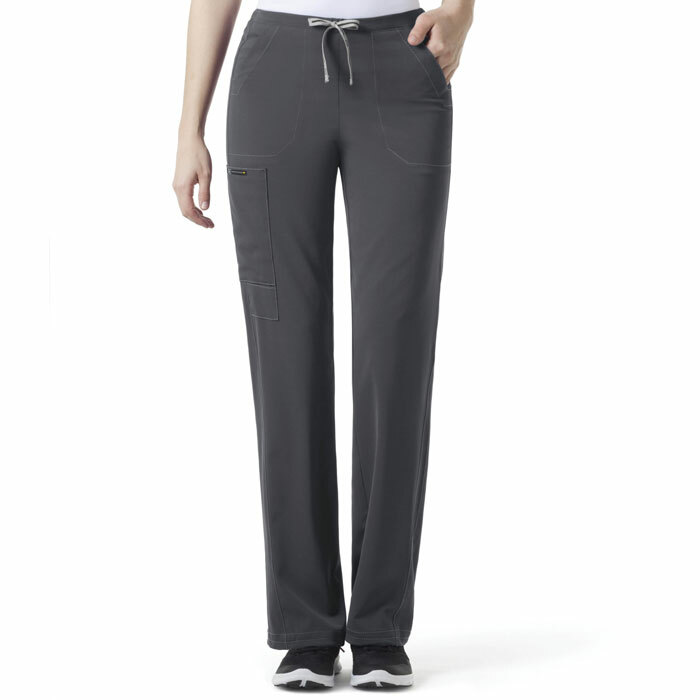 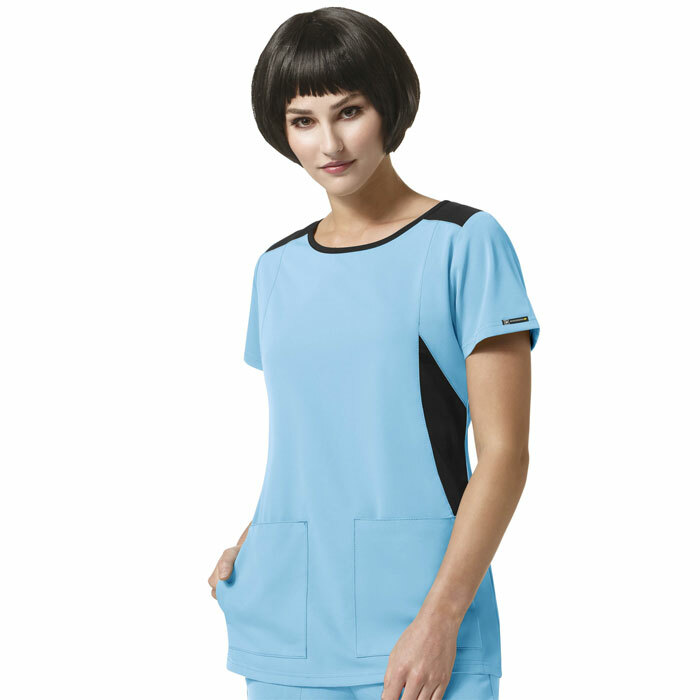 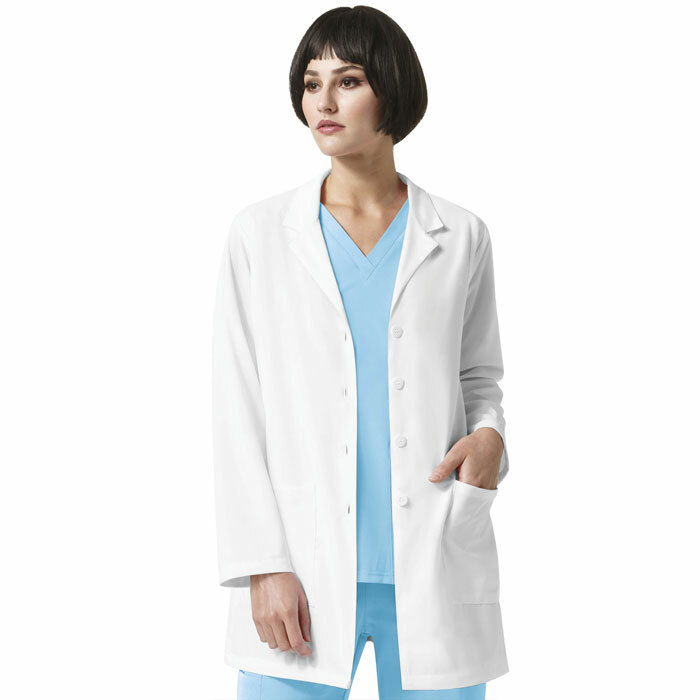 WonderWink brings you these High Performance scrubs with seriously low maintenance. 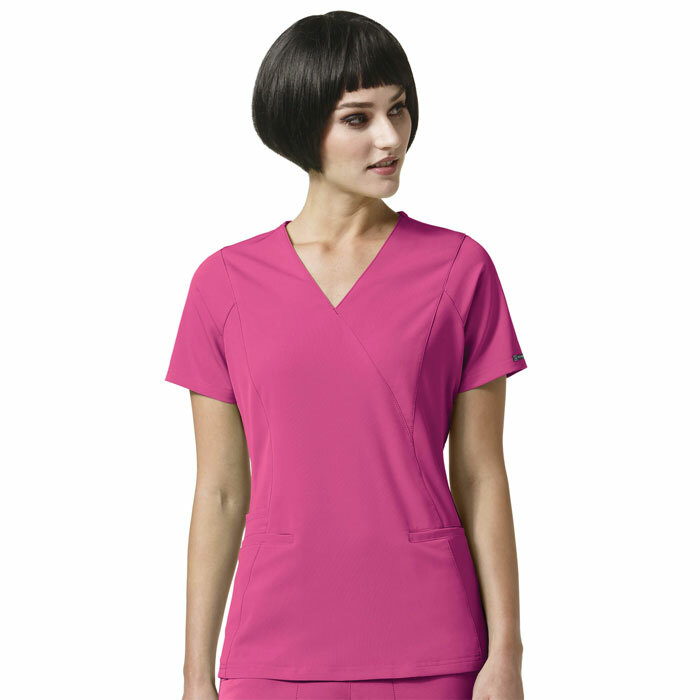 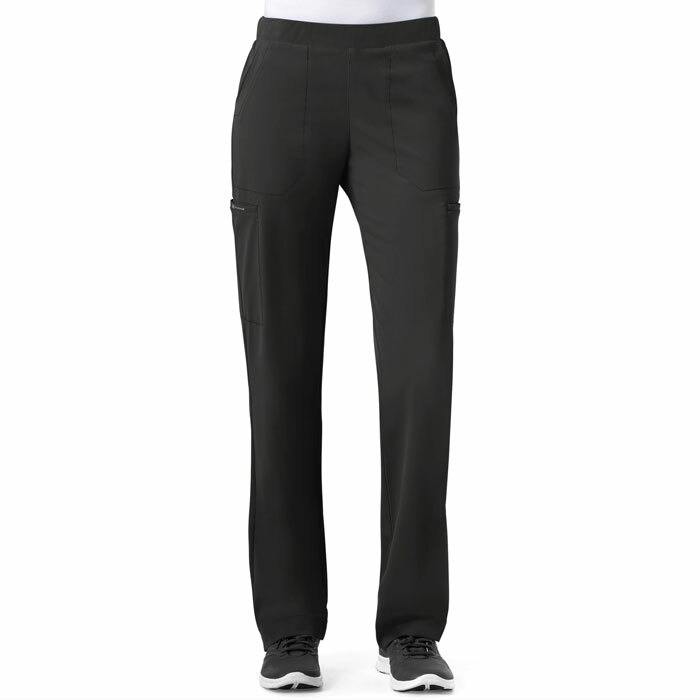 WonderWink HP uniforms are an easy care fabric that you can wear straight out of the dryer-- No ironing is always a plus in our book! 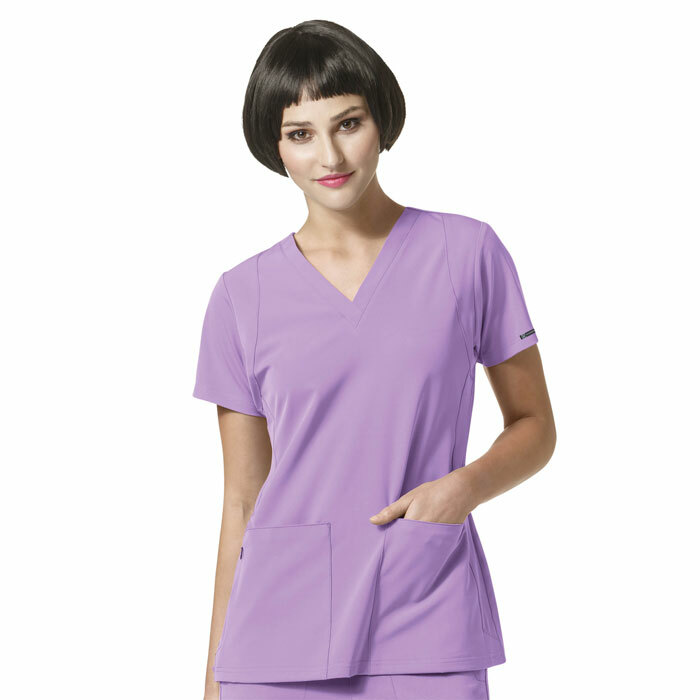 Purchase WonderWink HP scrubs today to make your tomorrow a little bit easier!